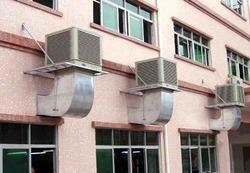 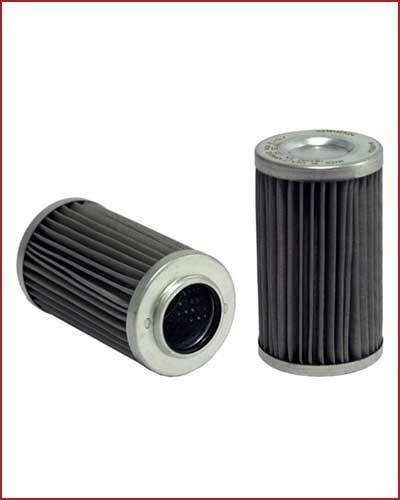 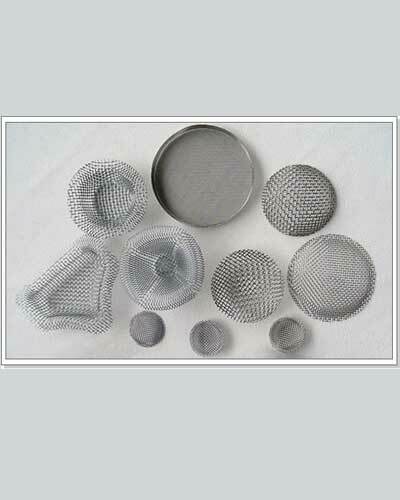 We present clients with the premium grade of Industrial Air Cooler. 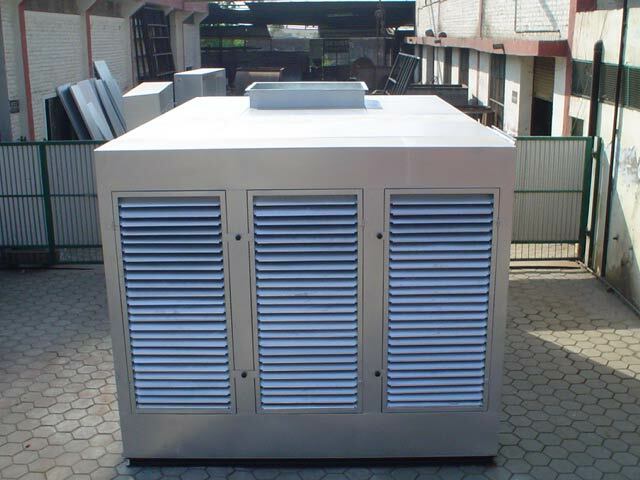 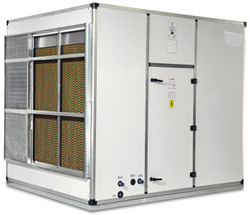 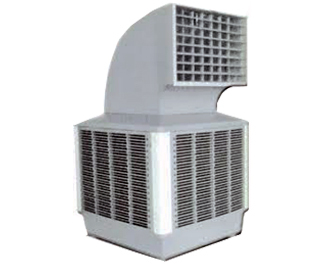 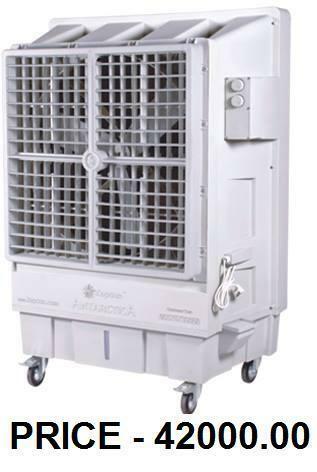 The industrial air coolers are often used at hotels, office, call center, schools and allied establishments for energy efficient air cooling applications. 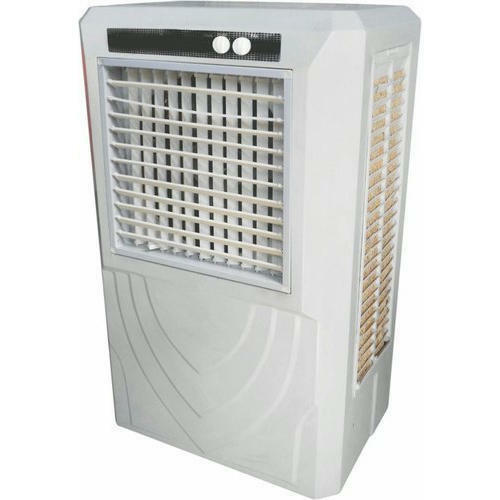 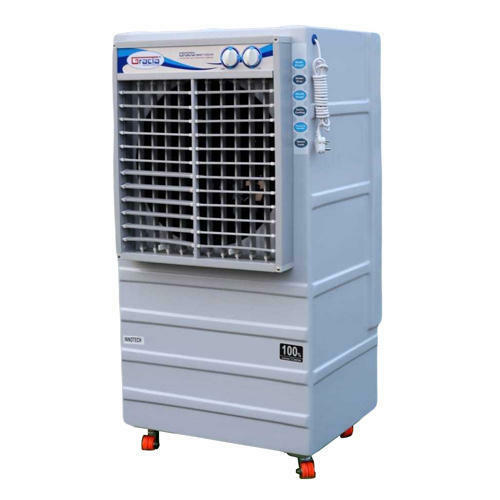 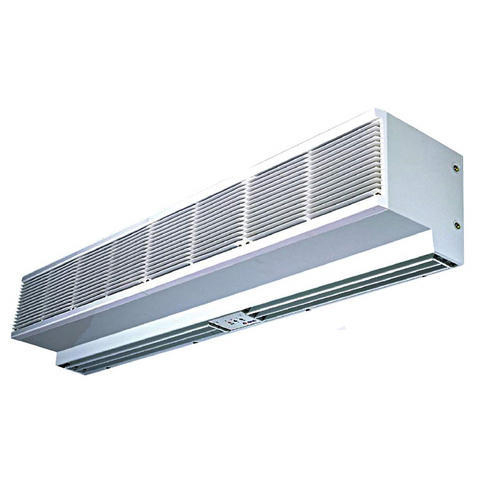 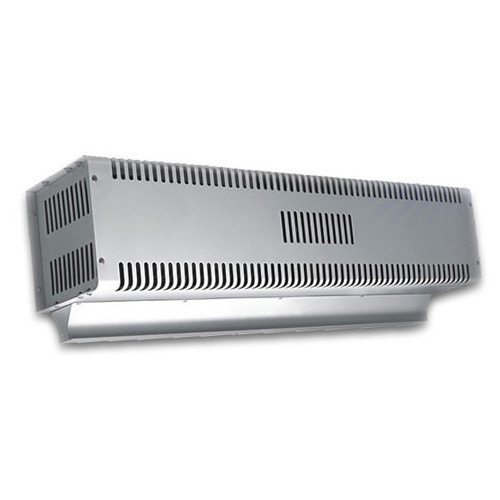 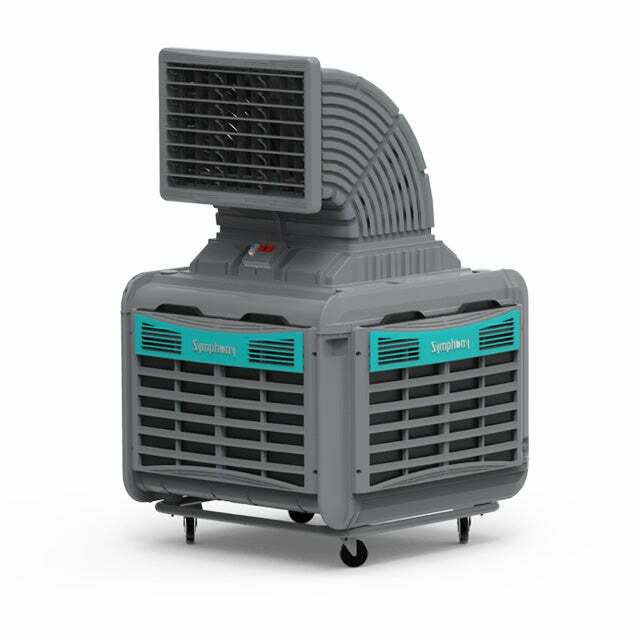 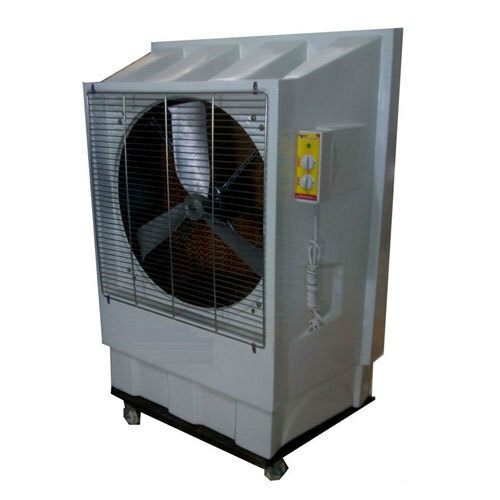 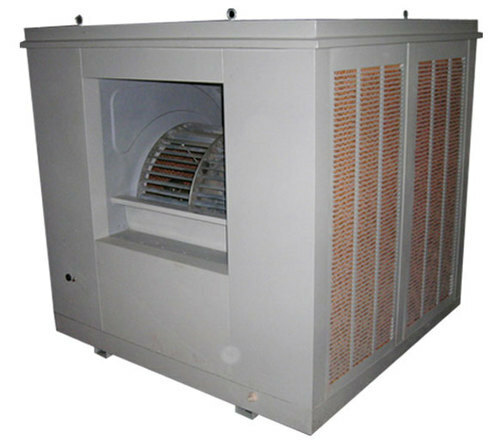 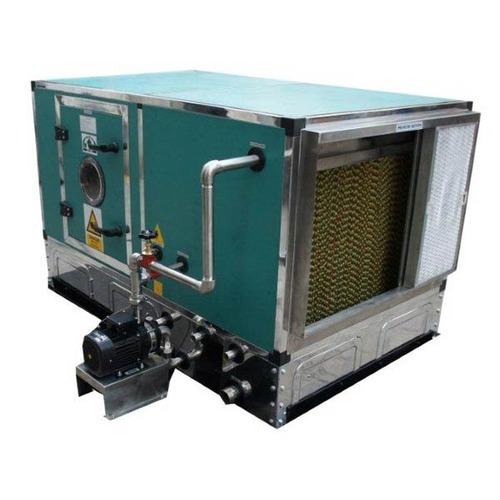 By using cutting-edge machinery, the industrial air cooler is manufactured with high grade motor and in accordance to the international quality norms. 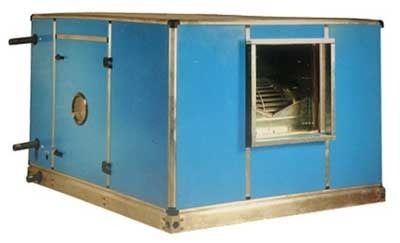 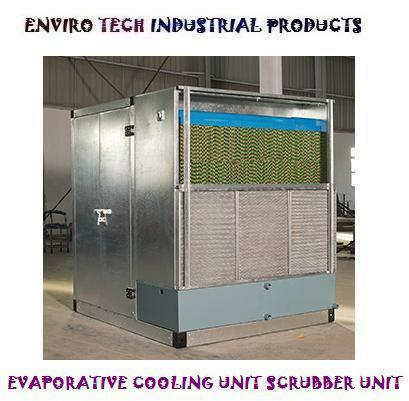 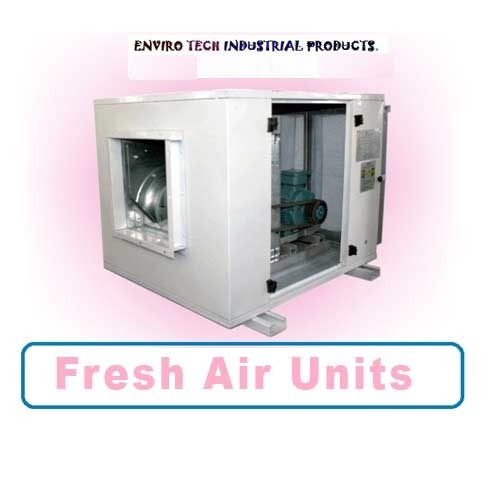 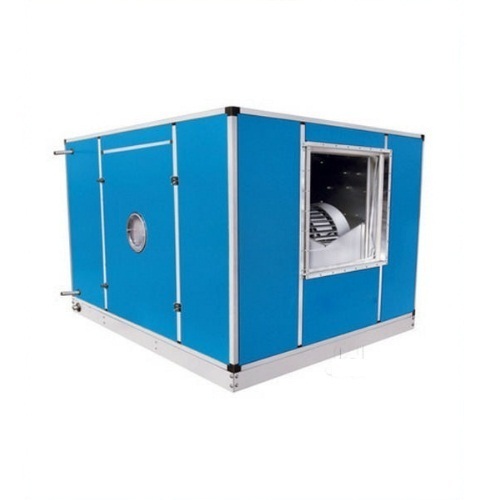 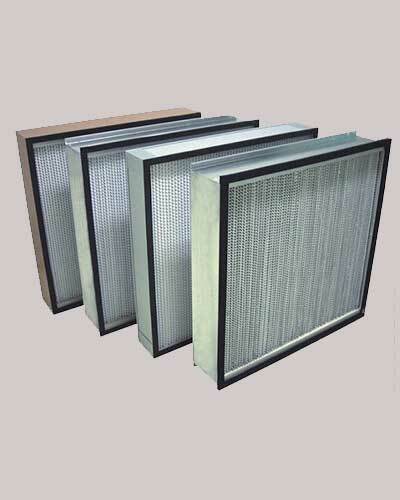 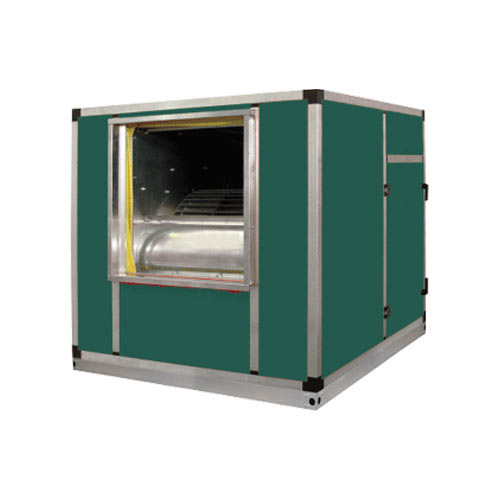 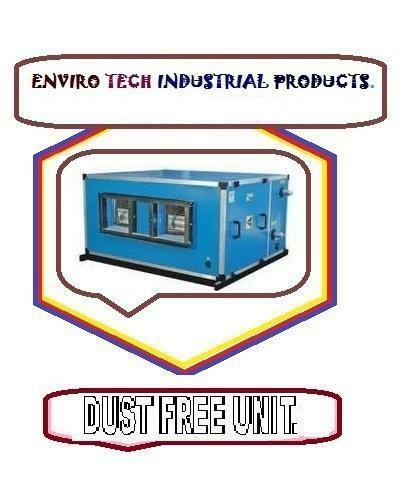 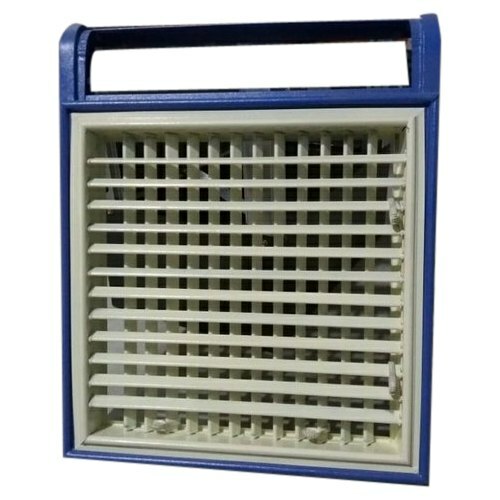 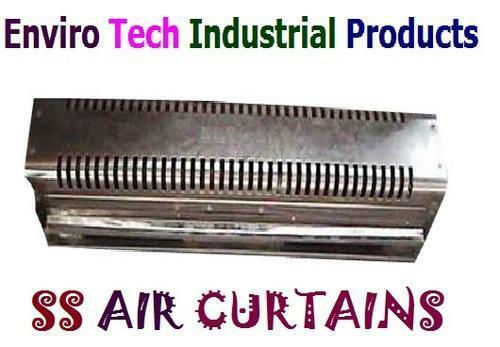 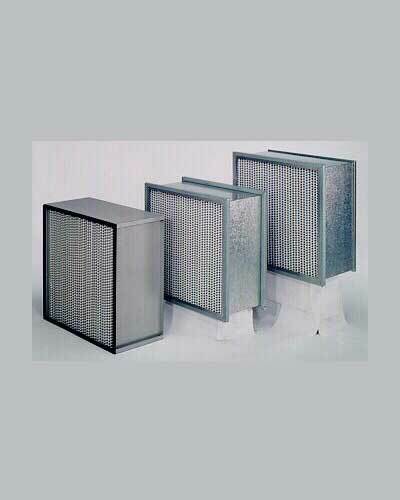 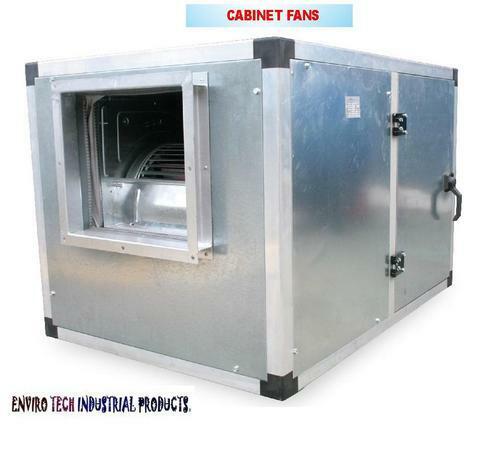 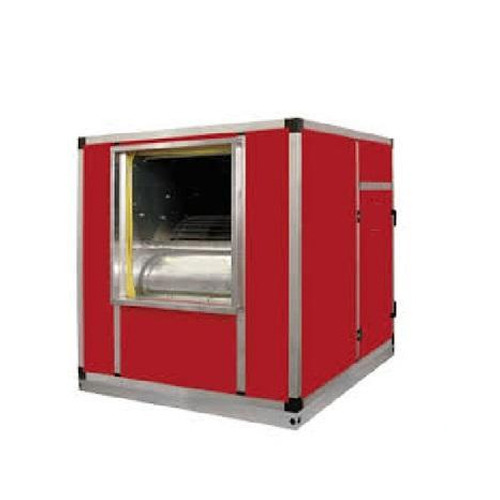 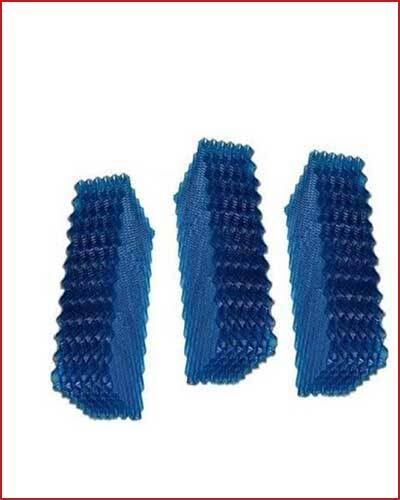 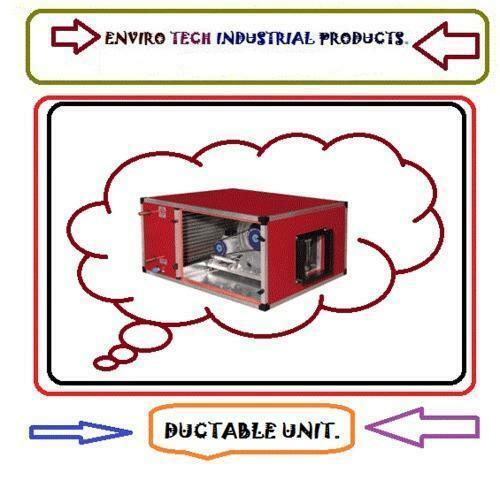 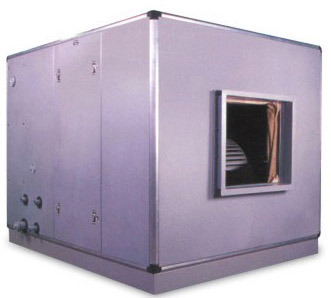 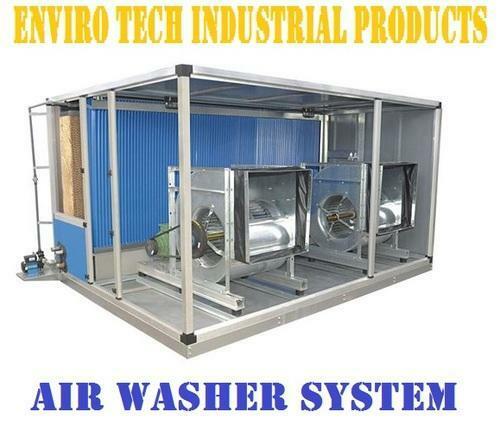 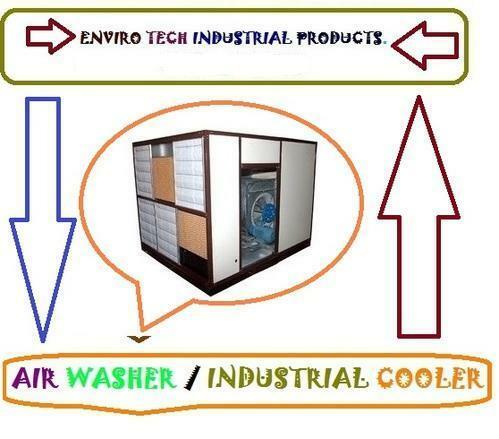 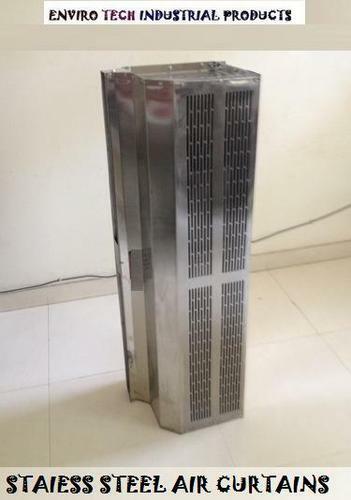 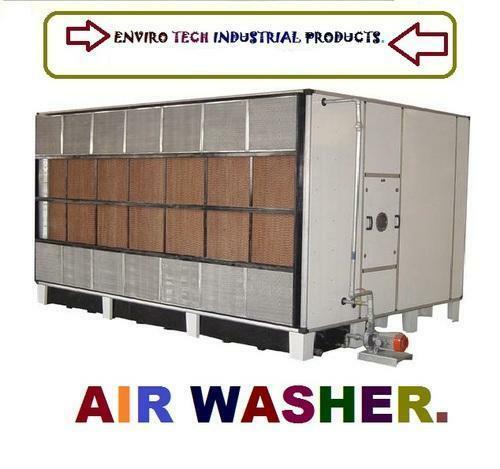 ENVIRO TECH INDUSTRIAL PRODUCTS Manufactures High Quality Single Skin Air Washers as per coustomer requirement under the brand name " ETIP"
ENVIRO TECH Air Curtains are available in various models ( both horizontal & vertical) and in five different velocities. 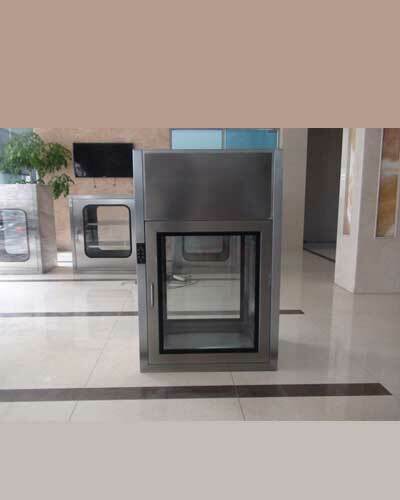 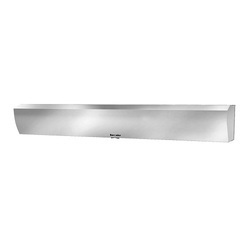 They are suited for door openings starting from 2.5 Ft. 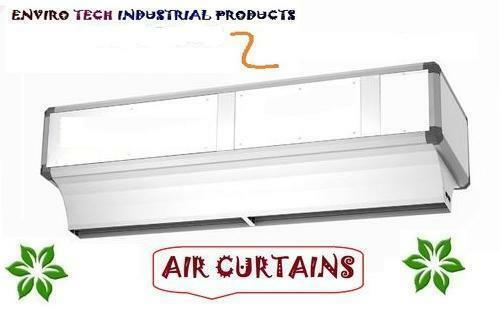 Wide and in velocities ranging from 13 mtr/sec to 25 mtr/sec and above. 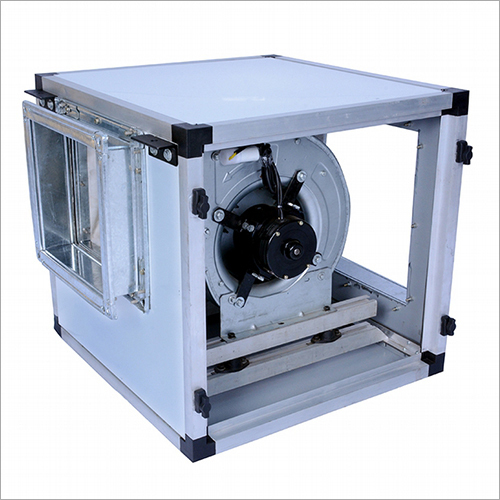 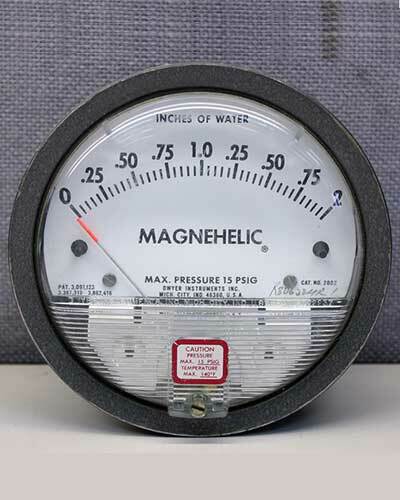 These velocities are divided into five different model for the convenience of our privileged customers.